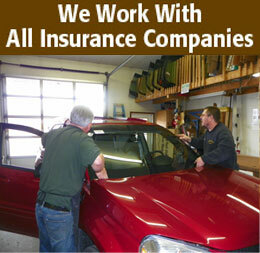 Kalkaska Window & Glass, Inc offers automobile, residential, and commercial glass services to all of Kalkaska, MI. We have a wide selection of specialty glass for you to choose from. Owner Ed Norman, along with our team of friendly staff, will provide you with the quality service you need. We even offer fast turnaround. Overnight delivery is available at no extra charge. and lexan for other household uses. We use Made in Michigan Polar Seal windows.